Happy End of Smallpox Day! 1977 – The last natural case of smallpox is discovered in Merca district, Somalia. 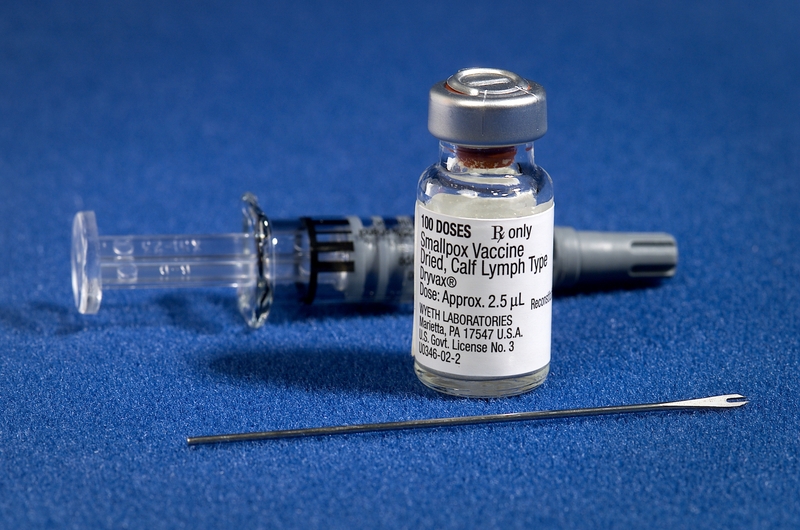 The WHO and the CDC consider this date the anniversary of the eradication of smallpox, the most spectacular success of vaccination. Break out the party hats, streamers, cake, and beer!